Our company is bracketed with the leading Suppliers of Ayurvedic Medicines For Allergies in India. 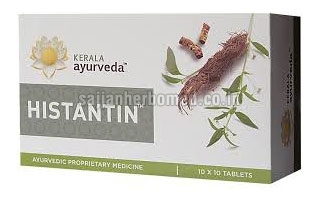 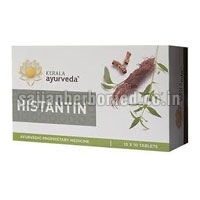 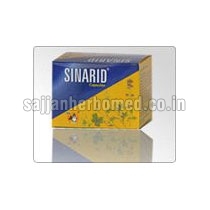 We are offering Neem Tablets, Raktashodhini Tablets, Sinarid Capsules and Histantin Tablets. 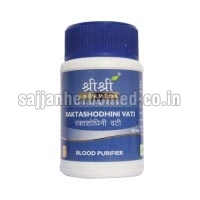 These Ayurvedic Medicines are prepared from the selected natural ingredients to ensure high efficacy and safe consumption. 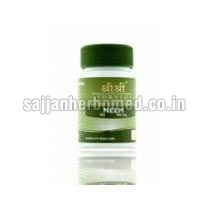 These medicines are indicated for treating numerous allergies. 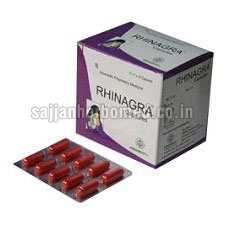 They are hygienically packed in premium grade packaging material to ensure long shelf life. Buyers can contact us for purchasing Ayurvedic Medicines as per the requirement at affordable prices.